The previous post we share the process of deploying an N2WS Cloud Protection Manager (CPM) appliance from the AWS Marketplace for the purpose of backing up AWS-based resources’ is not limited to backing up EC2 instances only. CPM can be used to backup other AWS resources such as individual volumes, RDS databases, and Redshift and Aurora clusters. From EC2 Instances dashboard, select the CPM backup appliance and note public IP address and Instance ID. Open a web browser use the Public IP address to launch the N2WS enter the Instance ID once configuration page opens and click Next. Specify the License type, Username and Password then Click Next to continue. Note:- If you have already purchased a CPM license you can choose else leave the license set to free trial. 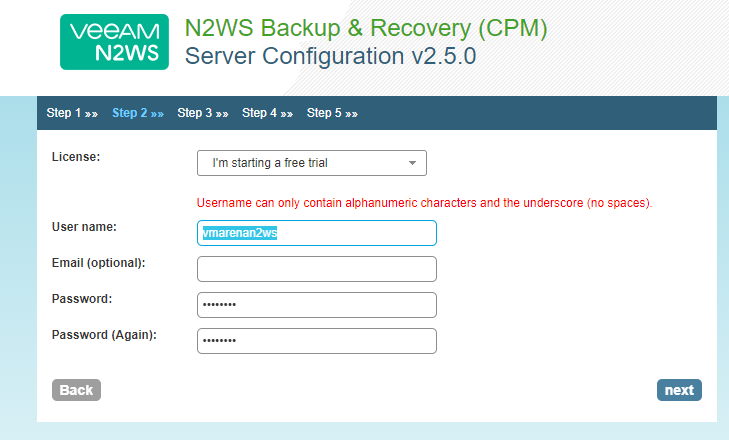 Username and password is one you will use for login to the CPM management console. Select the time zone for the appliance and Click Next. You can allow the Anonymous usage report pr disable any time. 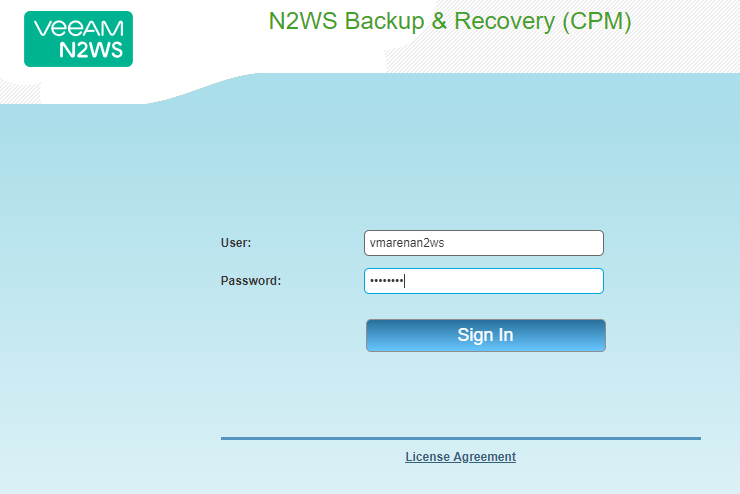 Now you are accessed to the N2WS appliance and you can test all the option over there . Next we have a add the AWS accounts ,Configure the S3 repository and Policies , will share the details on the next post . 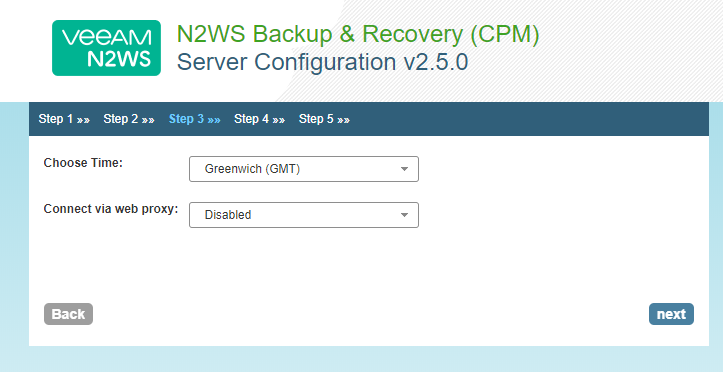 Previous post we explained about deployment of N2WS appliance from AWS marketplace and this article share the steps to follow for the initial configuration of the N2WS appliance .By using N2WS you can perform application consistent backups of your critical data, eliminating the need for maintenance windows and unnecessary downtime. 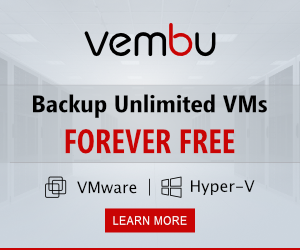 Rapidly recover single files without having to restore the entire instance.